Most iPhone users look forward to find some new and exciting Free Tweaks that are available on Cydia after Jailbreaking their device and installing Cydia. 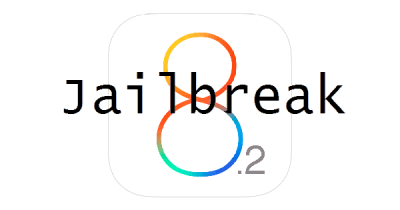 This week we made a list of Top 30 Free Cydia tweaks for iOS 7 to iOS 7.1.2 Pangu Jailbreak with descriptions of how each tweak works. Some of the Tweaks are compatible only for iOS 7.1 and above. So, choose carefully using the data we provided in the bracket beside each tweak about its iOS compatibility. 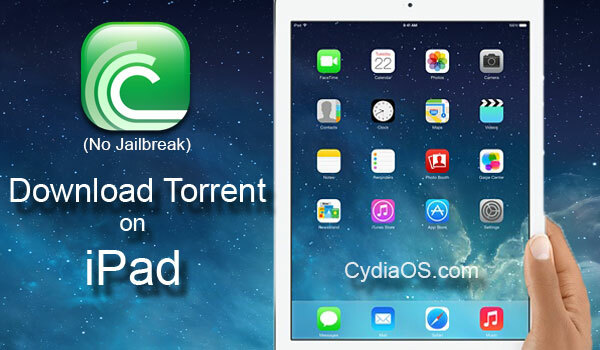 These free cydia tweaks are all compatible to iPhone 4, iPhone 4s, iPhone 5, iPhone 5c and iPhone 5s. Some of them are very useful even in iPad 2, iPad mini, iPad Air and iPod Touch as well. You can know the difference between useful tweaks for iPhone and iPad/iPod by checking if you need to have a phone number or phone network to use those apps (like messaging apps, calling apps etc). Below mentioned are some the most awesome free cydia tweaks we have personally come across recently. I personally recommend all of them if you’d like to have a whole lot of fun customizing your device. All of them are available for free on Cydia and most of them are available on the BigBoss Repo. 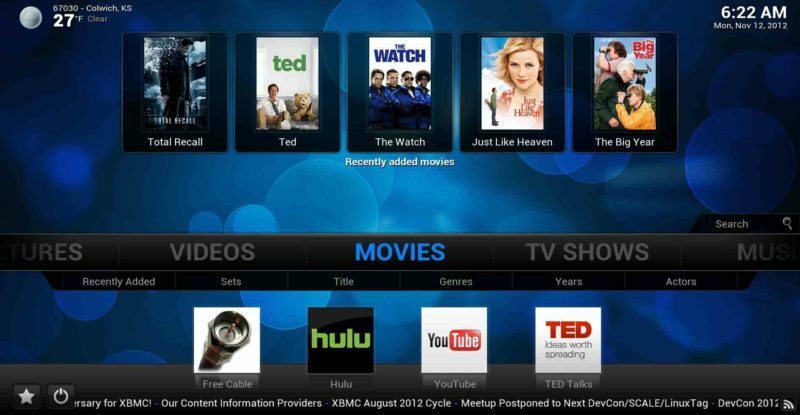 Some of these tweaks are so awesome that we suspect that they are soon going to be paid tweaks. In addition, we have prepared a few more lists of Free Cydia Tweaks That you might like to take a look at. This free cydia tweak allows you to have as many Safari tabs as you like, by removing the default limit of maximum 24 tabs on iOS. The new limit is set to 1 million as mentioned by the DEV. It can’t be configured. This free cydia tweak allows you to align the contents of the status bar either to the left or the right; you can change that in the settings. 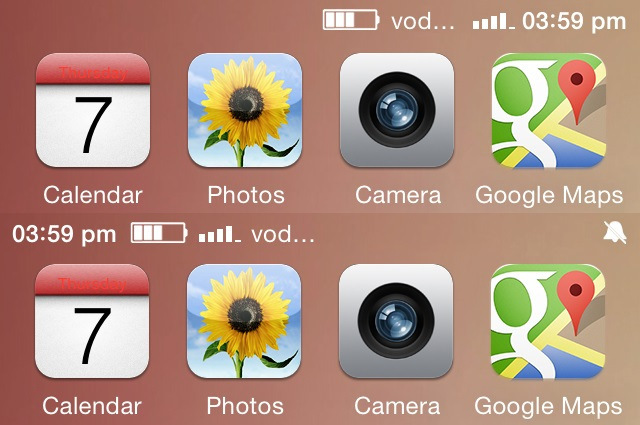 Additionally, you can make the carrier name appear or disappear and also choose a larger or smaller status bar. Using this free cydia tweak you can remove the shutter sound of your camera when you take pictures, without having to put your phone in silent mode. 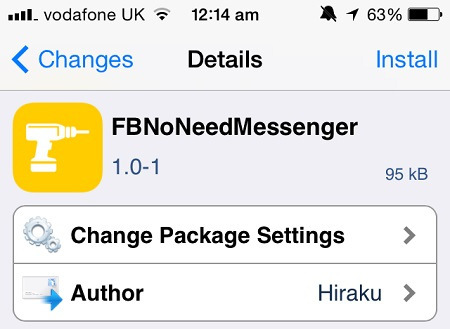 Using this free cydia tweak you can continue your facebook messages (chats) even without having the Facebook Messenger app. Using this free cydia tweak Safari won’t be able to track your history when using internet. As the name suggests, you can just blow to unlock your lock-screen. You can blow into your phone microphone or headphones’ microphone to unlock. You can also set the sensitivity of the force you must use to unlock it. When you put your Apps on Jiggle Mode, you know that they all get a close mark on them suggesting you to close them if you choose. On that close or cross mark you can customize the colors for different Apps by using AppColorClose. 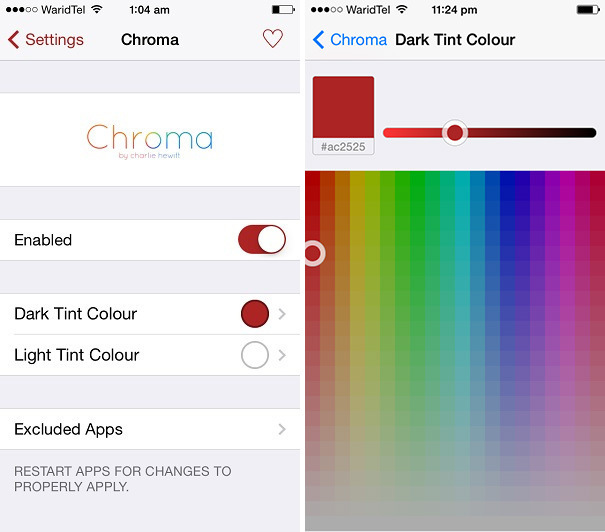 Using Chroma free cydia tweak you can set the default background color on your iOS to the color of your choice rather than the single blue color given by Apple. The color you choose on Chroma runs throughout the entire device on different locations wherever a background color is needed. The notification badges on your spring board and dock glow in different colors whenever an App has a pending notification to show. You can customize the colors. Using this free cydia tweak you can srub through songs on iTunes Radio in real time. You can also use unlimited skips on iTunes Radio. This free cydia tweak announces the song name and other details of the song audibly, just before the song is about to start. It takes over the Music app and starts announcing the track details as soon as a new track is triggered in this order—“Now Playing: song_title by artist_name”. 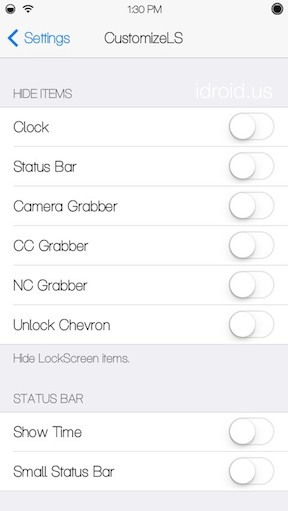 This free cydia tweak can be used to lock the phone, all the apps except the Settings app. You’ll need to set any gesture on the phone that you’d like to use as a signal to lock and unlock. e.g. If you set the lock gesture as double press Home BUTTON, when you double press the Home button your device gets locked. The same should be done to unlock. However you can create a backup password in case you forget the gesture. 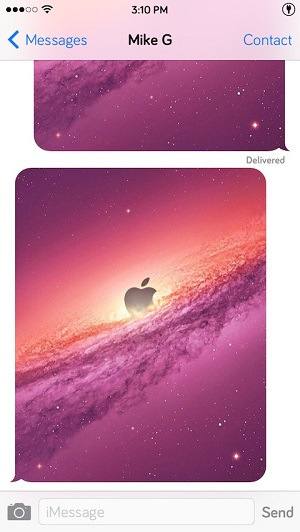 This free cydia tweak puts the texts in your imessages in big bubbles as the name suggests. These bubbles are huge as you may have seen in some chatting apps. 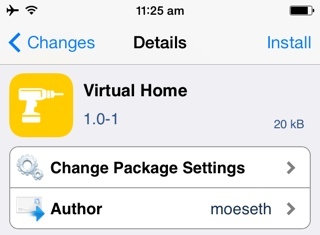 This free cydia tweak creates a cool Virtual Home button on your screen that can be moved from place to place on the screen. It acts as the home button in the bottom half of your screen and becomes the lock button in the top half of your screen. You can also optimize opacity of the button on your screen. 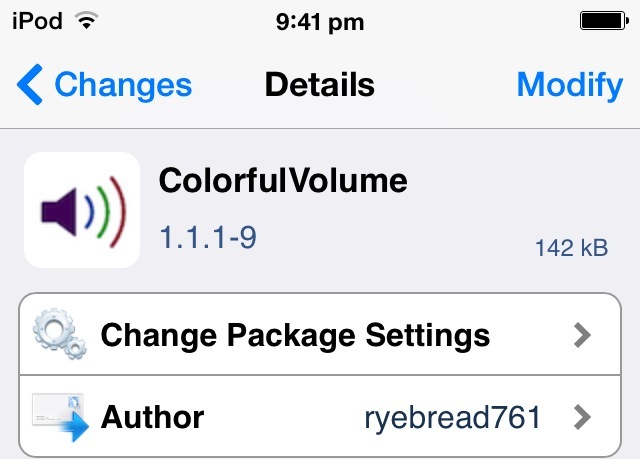 This free cydia tweak allows you to DOWN or UP your volume virtually on the screen. But you may need to perform any sound involving action like playing a song before it takes effect of your changes. 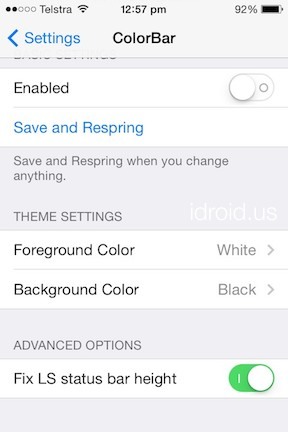 This is an awesome free cydia tweak that allows you to color customize your Status Bar. You can set both the Background color (that is the status bar color) and the Foreground color (that is the color of the status bar contents like battery,network,text etc). Using this free cydia tweak, when you hold down the Power BUTTON a slider POPS-UP like “slide to power off”. When you tap this slider it changes to different options such as “slide to reboot”, ”slide to safe mode” etc. Then if you slide that slider it performs the mentioned action. 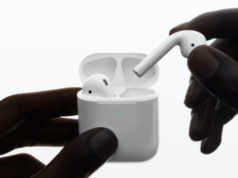 Thus, it simplifies the power options without using the power button multiple times using the slide to unlock like user interface. CustomizeLS free cydia tweak allows you to customize your lockscreen like you can change the “slide to unlock” text, you can make your status bar smaller or larger, you can hide elements like Camera, Control Center, Status Bar etc. You can configure all this and more in the Settings app. 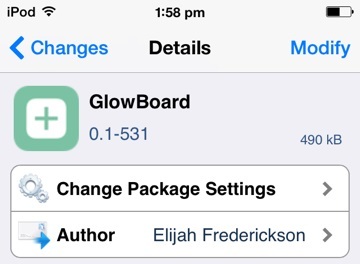 This free cydia tweak gives glow on the springboard icons which have a notification pending. It makes the icons in the dock to jump up and down when they have a notification. You can even customize the color of the glow. This is a keyboard tweak that brings some amazing swipe gesture shortcuts on each key of your keyboard. 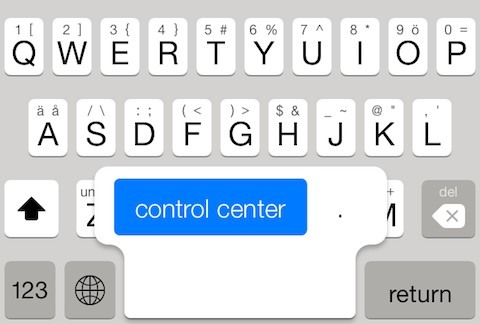 For example, you can set a shortcut for a word to the letter on the keyboard which starts with that letter. You can attach two actions to a single key. One action takes place with the UP-swipe whereas the other action takes place with the DOWN-swipe. There are a lot of other shortcuts that can be used to customize such as copy/cut/paste/select/select all/delete etc. 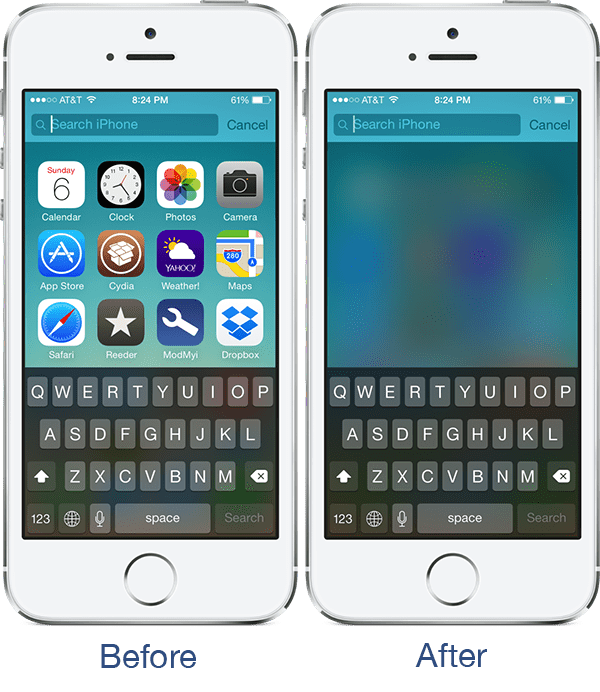 This free cydia tweak randomly changes the colors of the different User Interfaces you use like keyboard, apps, notification center, status bar etc. You can configure which colors appear, which apps to color, the frequency of the color change etc. This free cydia tweak increases or decreases the duration of time for which the HUD’s need to appear on the screen. For example, after you have adjusted your Volume the volume HUD stays on screen for a while. Using this tweak you can decide how long such HUD’s of different functions stay on screen. Using this free cydia tweak you need to set a gesture to begin the lock process and also set a password to activate the lock. When you make that gesture the password interface appears, then you need type in the password you set, then your screen will be locked as it is without actually locking the display. When you want to unlock, just repeat the gesture and type in the password again, your phone comes back to normal. This tweak needs to have Activator App on your device. This free cydia tweak allows you to take a photo using your camera by tapping anywhere on the screen. All you need to do is just open the Camera app and tap anywhere on screen to take photos. 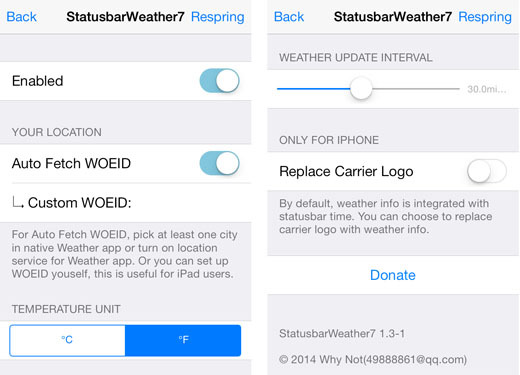 With this free cydia tweak, you can get the Weather on your status bar. When you tap it, it expands to show the full report. For using this you need to set the WOEID of your location. You can watch HD videos on YouTube on cell networks. You can turn ON or OFF ads and age restrictor. It also has something called Background Audio Enabler using which you can continue listening to a video even after it is closed. You can also get a cool white keyboard on YouTube. This free cydia tweak blurs the background when you are using spotlight so that you get no distractions while searching your phone. You can colorize your Volume HUD that appears on screen whenever you adjust the volume. You can change colors too. It can be used along with Randomy. This Free Cydia Tweak hides the News Stand if you want it to. 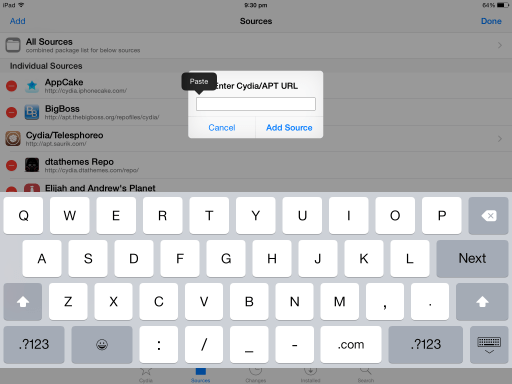 Using this Free Cydia Tweak you can copy an entire note in the Notes app and paste anywhere you like. You can select the note by holding down on it until a pop-up saying ‘copy’ appears. Tap on Copy then you can paste it wherever you want like in messages etc. That’s it for this list guys. 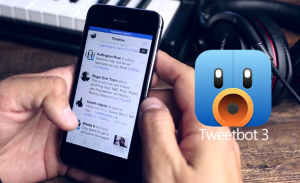 Hope you’ve liked the free tweaks we put in there. Enjoy the customization people. If you have any new stuff to mention, please feel free to comment below and register your email to get our top posts every month.